Wesfarmers' two-star rating looks set to stay, according to Morningstar analysts, with little chance of a material uplift in the conglomerate’s fair value estimate following the proposed demerger of Coles. In a special report published yesterday, equities analyst Johannes Faul says while the split could open new possibilities for narrow-moat Wesfarmers (ASX: WES), particularly in mergers and acquisitions, he does not expect the cash flows generated by the existing businesses to increase because of a split alone. "Wesfarmers' individual businesses are already run by largely autonomous management teams and capital within the group is allocated to the investments promising the highest return on capital,” Faul says. "It is unlikely the individual businesses within Wesfarmers post-demerger will be managed differently, or capital allocated more effectively, once Coles is separated. "Certainly, the competitive environment in which the segments operate doesn't change, as no further consolidation or fragmentation of the market results in the demerger." Morningstar's preliminary fair value estimate for Wesfarmers post-demerger and Coles is $24.60 and $14.35 respectively, adjusted for Wesfarmers' planned 20 per cent remaining ownership in Coles. This places the combined preliminary value for Wesfarmers post-demerger and Coles at $38.95, only 4 per cent above Morningstar's current $37.50 fair value estimate, keeping the company squarely within the two-star (or overvalued) range. But it's not all bad news for investors in for the long-haul. "On balance, we support the decision to demerge," Faul says, adding that the demerger has positive aspects. Firstly, the restructure will split the highly profitable and rapidly growing Bunnings chain from the slow-growing Coles supermarket, which faces fierce competition from discounters bent on disrupting the Coles/Woolies duopoly. "By separating the two largest businesses of the Wesfarmers' portfolio, investors are provided with a clearer choice between growth-focused and defensive propositions," Faul says. 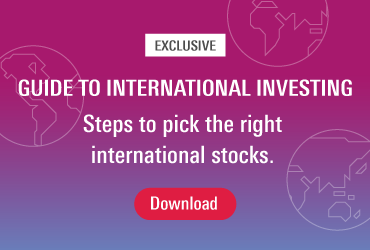 Second, splitting Bunnings - a riskier consumer discretionary business - and Coles, a less volatile consumer staples retailer - offers investors the chance to fine-tune their exposure according to their risk tolerance. Finally, management is targeting a lower S&P investment-grade credit rating for Coles (BBB+ or BBB) than for Wesfarmers (currently A-). Morningstar expects this could open the door to a range of potential acquisitions for post-demerger Wesfarmers. Alternatively, in the absence of a deal, the conglomerate could consider share buybacks or a special dividend. Negative consequences from the demerger could include the one-off costs of demerging, and any ongoing expenses from a new listing, such as ASX and auditing fees. Wesfarmers first announced its plan to spin off Coles (and its related liquor convenience stores) and create a standalone company in mid-March, surprising many market watchers. The restructure proposed to split the Bunnings and Kmart retail chains, both market leaders in their respective categories, from the slow-growing Coles supermarkets business facing fierce competition and declining EBIT margins. 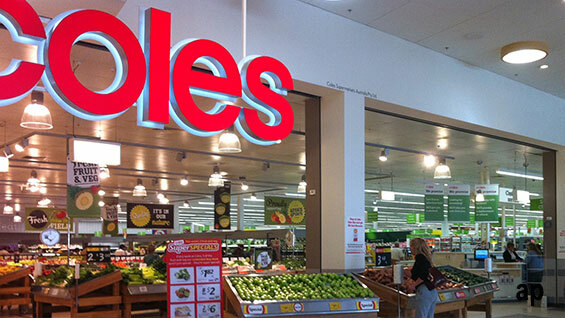 Wesfarmers proposed to retain a minority ownership interest of up to 20 per cent in Coles, and a substantial ownership stake in its Flybuys loyalty program. At the time, Morningstar analysts estimated Wesfarmers would come out of the demerger two thirds of its current size. Wesfarmers first acquired Coles, Kmart, Target and Officeworks in 2007 for $22 billion.